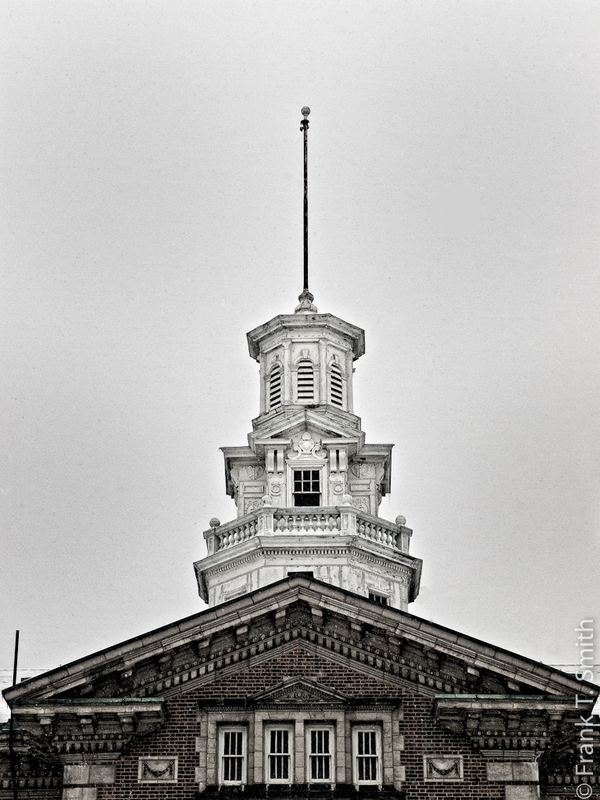 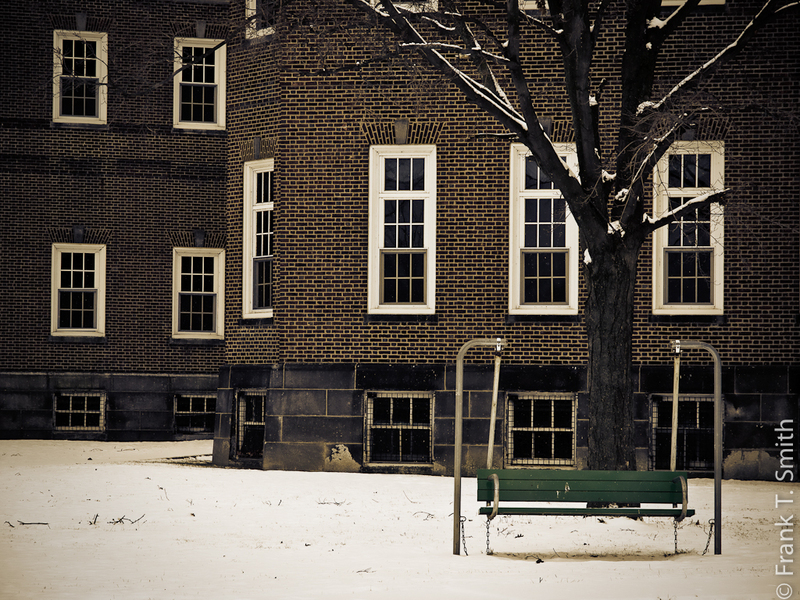 A cold snowy day at the Allentown State Hospital. 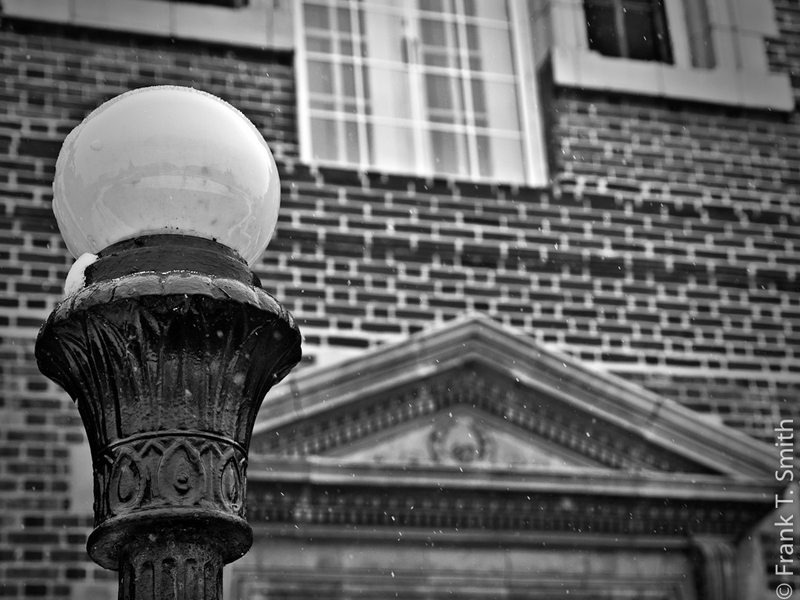 The weather helped to set the mood. 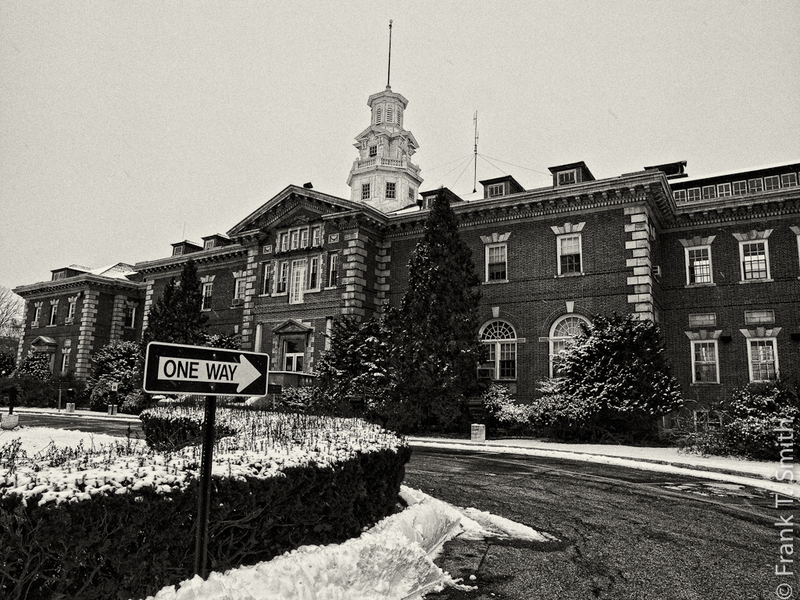 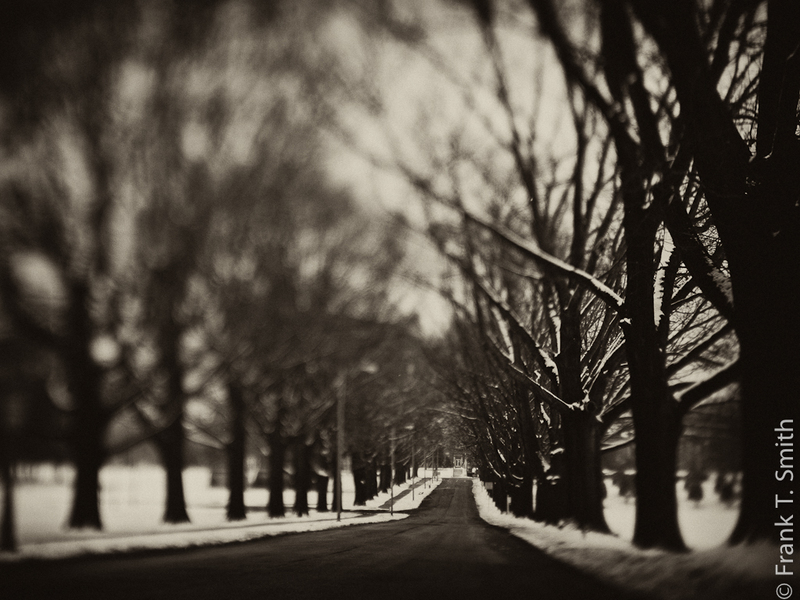 Hi Frank, Great Black and White images of the state hospital.The welcome road sets a somewhat haunting mood! 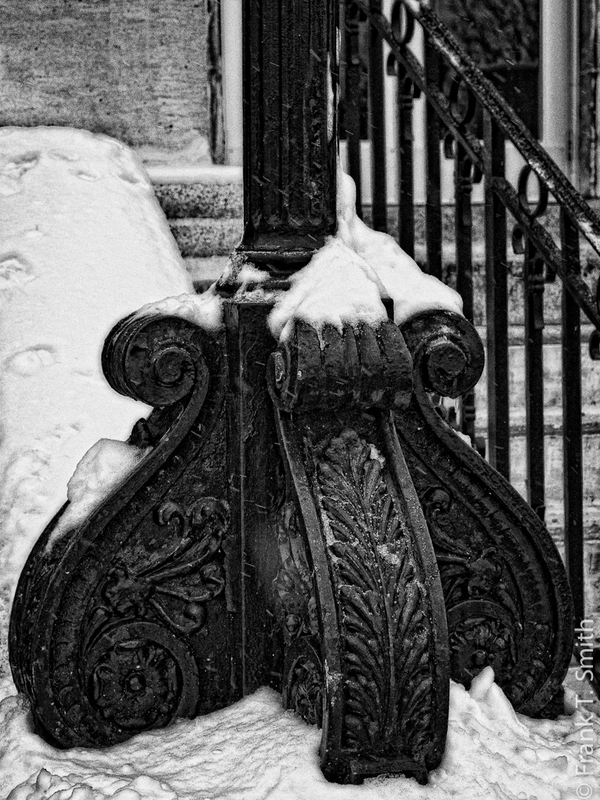 The tonalities of them are beautiful… They remind me of platinum prints.